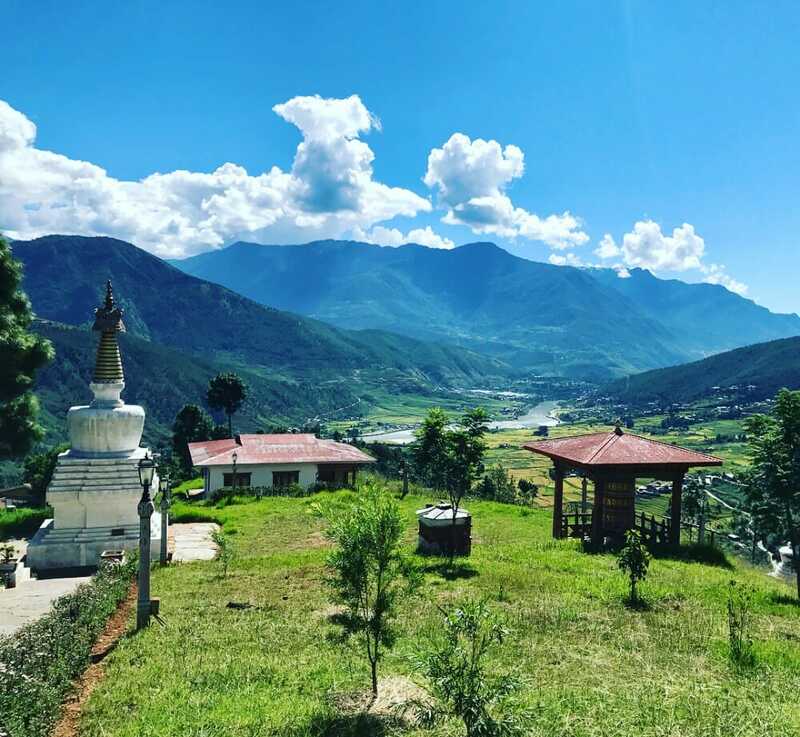 Before we talk about the things to do in Punakha and places to visit in Punakha Valley, let’s do a brief introduction about this wonderful town. 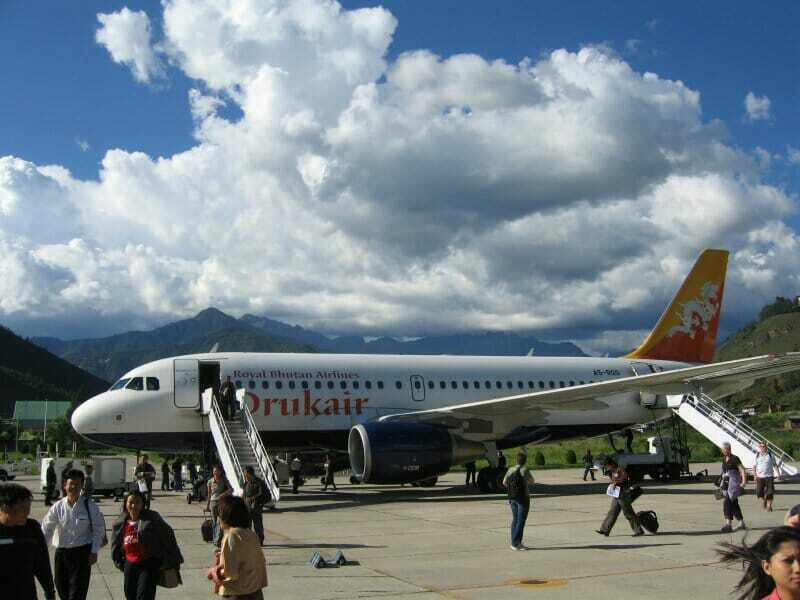 The central and capital of Bhutan Kingdom used to be in Punakha up until 1955 before it moved to Thimphu. 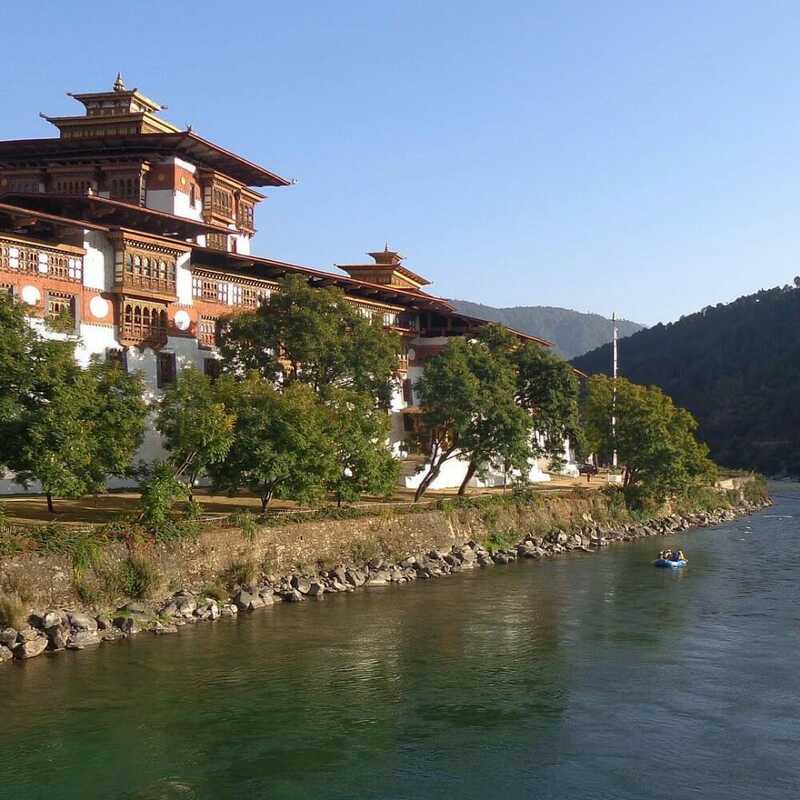 Punakha lies 72km away from today's capital, Thimphu, and can be reached by car within 3 hours. 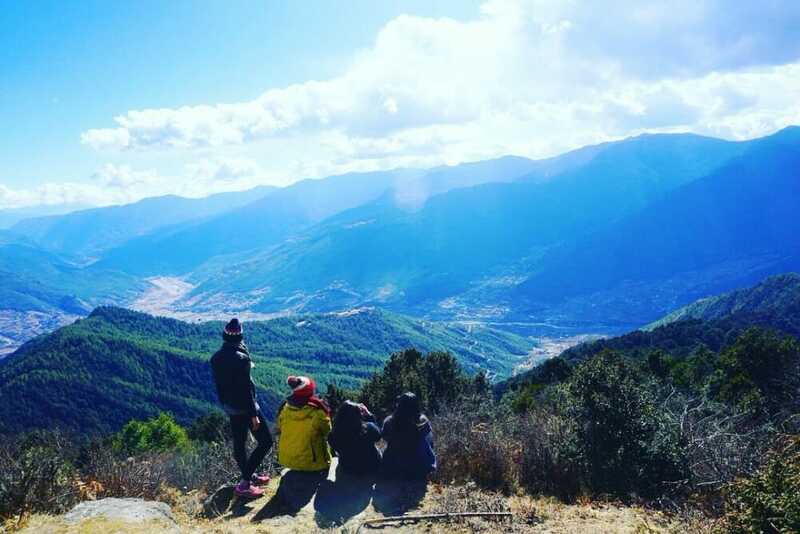 Despite the proximity to Thimphu, Punakha's climate is much warmer in winter and a lot hotter in summer. This is partially due to its much lower elevation at 1,200m compared to Thimphu’s 2,300m. 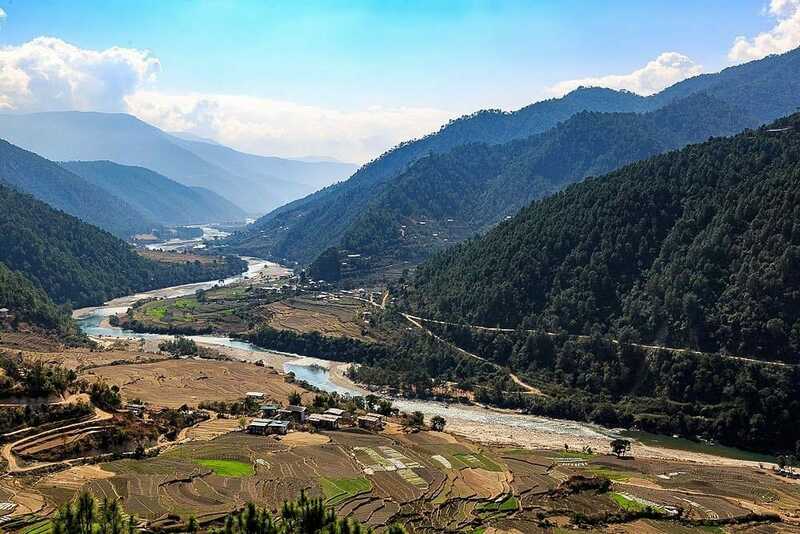 Punakha Valley is blessed with fertile grounds that are suitable for cultivating red and white rice, oranges, papayas, other fruits and vegetables. 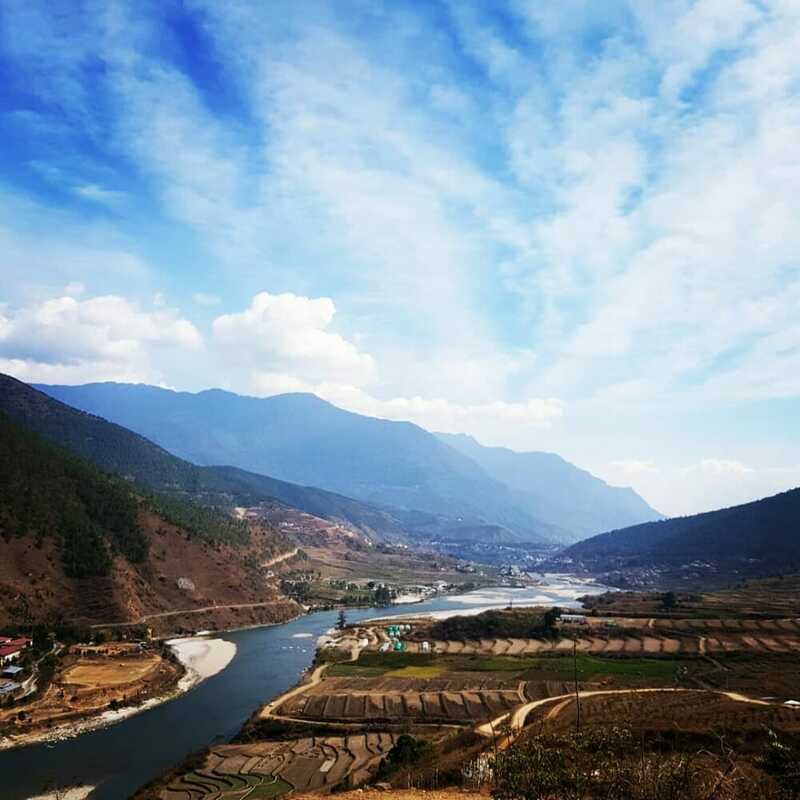 Now let's go straight to the things to do in Punakha and places to visit in Punakha Valley. Chimi Lhakhang is a Buddhist monastery that’s popular with women who are looking for fertility blessings. The temple has peculiar decoration of many phallus paintings and has gorgeous green paddy fields surrounding it. As a visitor, you’d get the unique experience of being hit on the head with a 25-cm wooden phallus and blessed with a prayer. 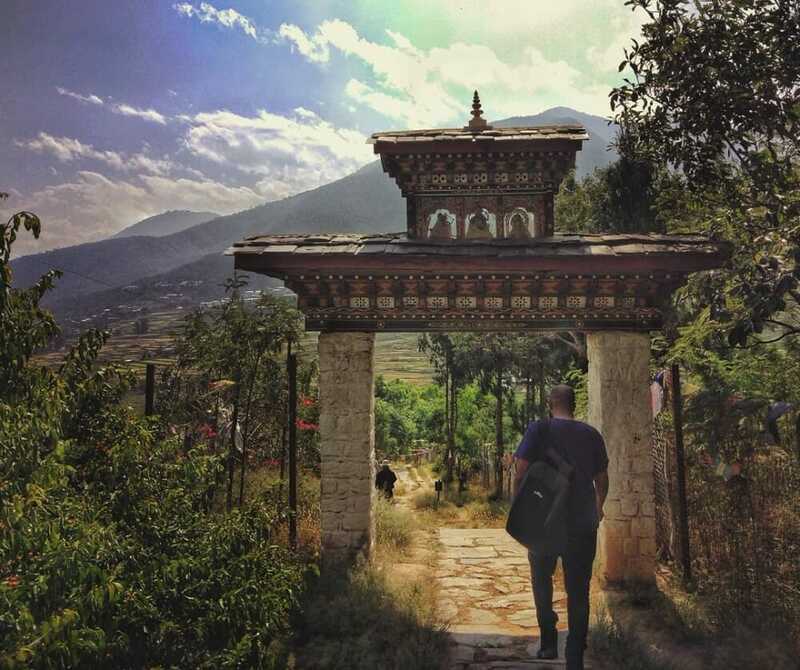 This sacred ground is easily one of the top places to visit in Punakha Valley. And yes, getting hit on the head with a wooden phallus should be one of your list of things to do in Punakha. 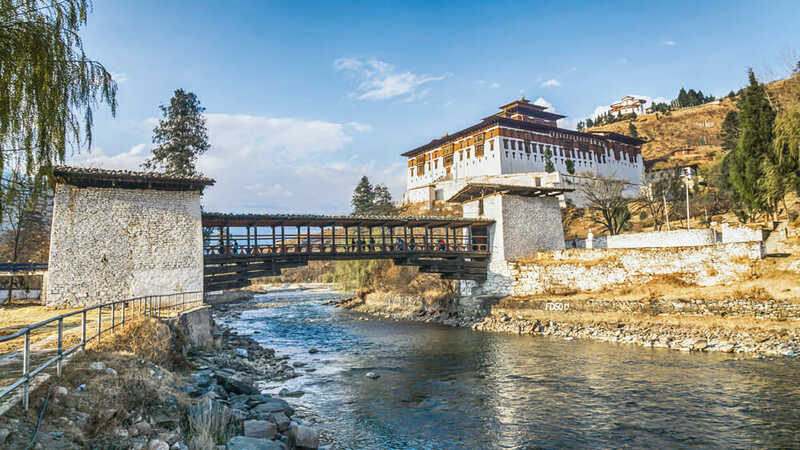 Punaka Dzong, also known as ‘Palace of Great Bliss’, is easily number 1 on anyone’s list of the places to visit in Punakha Valley. 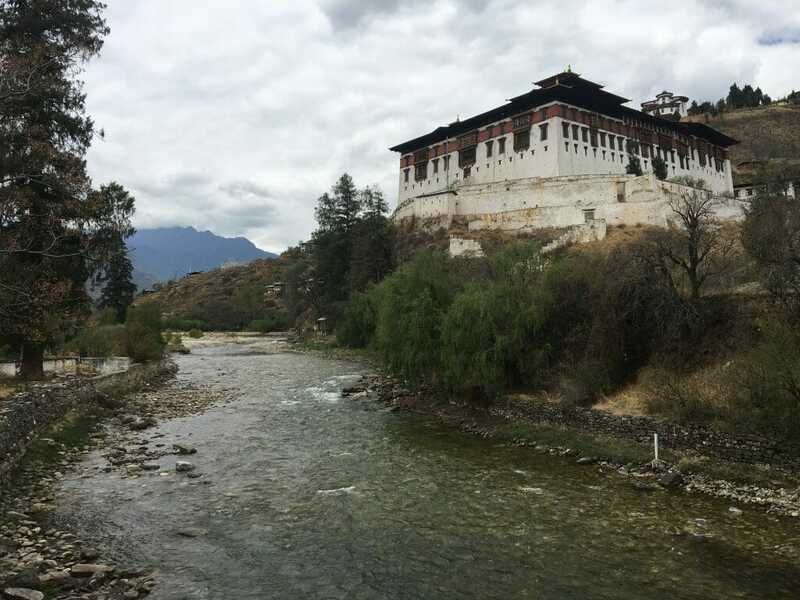 Built in 1637, it was the centre of administration and the seat of the Bhutan government until 1955. Today, it is the second biggest and second oldest dzong in Bhutan. 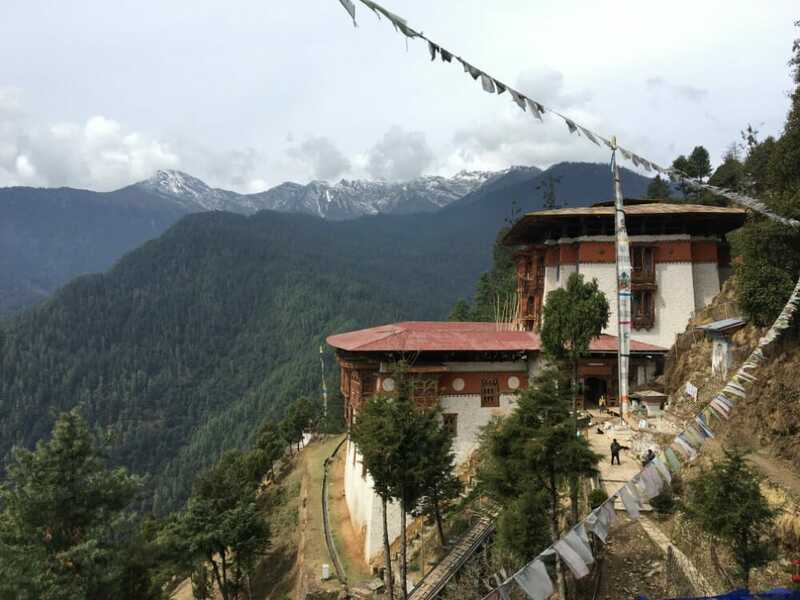 The stunning Sangchhen Dorji Lhuendrup Nunnery is sitting high up a hill. 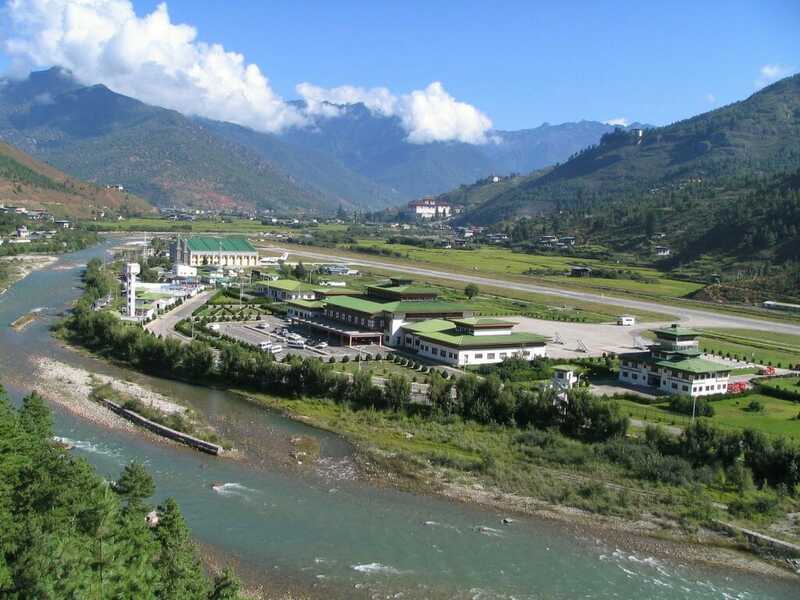 It provides a breath-taking view of the surrounding Punakha valley and Wangduephodrang Valley. Besides admiring the wonderful structure, you can also engage in some bird watching and witness the river smoke phenomenon. Inside the nunnery, there’s a huge 14-feet broze statue of Avalokiteshvara as well as other great religious statues. 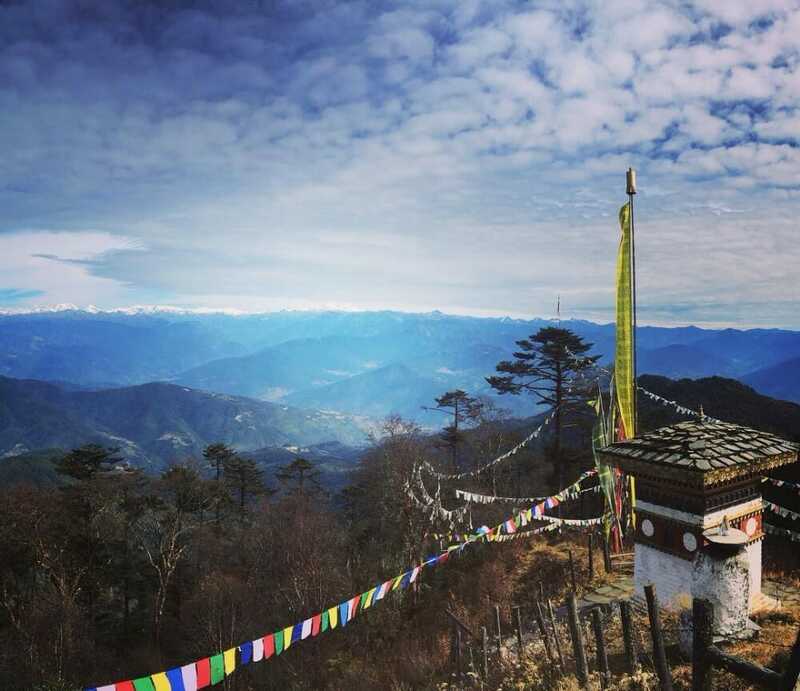 Khansum Yulley Namgyal Chorten is just 30-min drive away from Punakha Dzong and stands high on a hill in Punakha Valley. 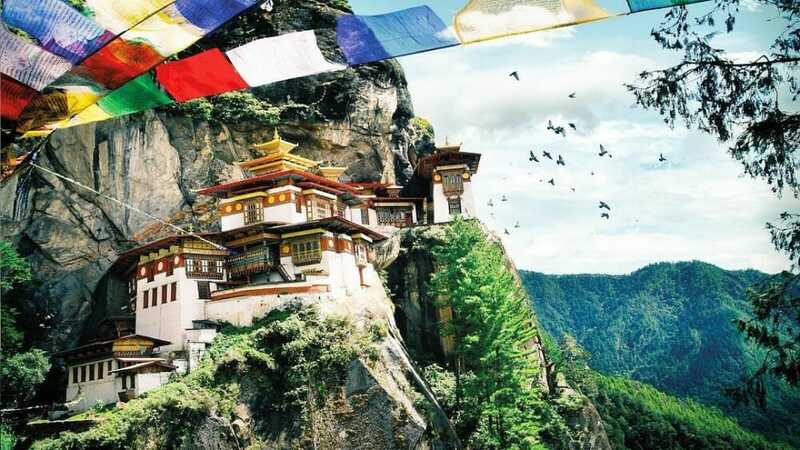 Her Majesty the Queen Mother commissioned the construction of this exquisite architecture to deflect negative energy and provide peace for Bhutan. The building’s interior consists of 4 floors while the exterior resembles a pagoda-like stupa. 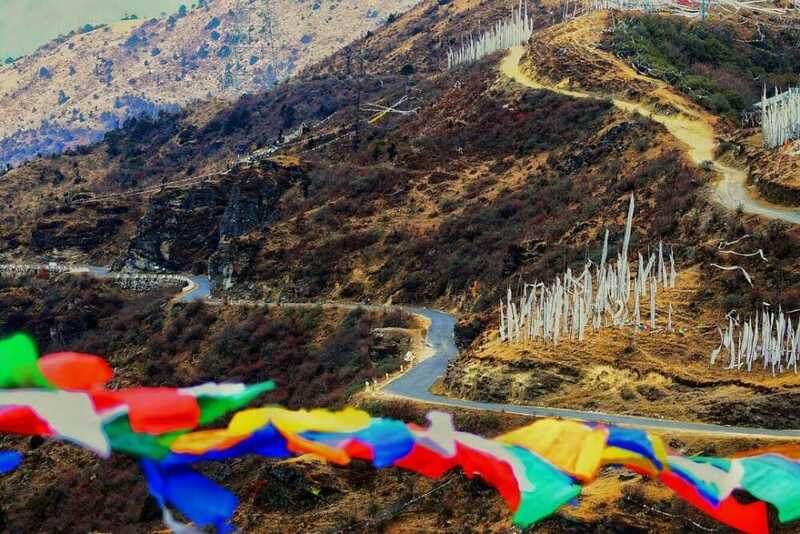 To many tourists, the highlight of this visit is in the short hike to reach the Chorten that includes the exciting suspension bridge and views of beautiful rice fields. Each season has its own unique offering in Thimphu. If you’re into flora and nature, consider visiting Thimphu in the months of March, April and May to see vast numbers of blooming flowers. As Thimphu experiences the most rain between June to August, do avoid this period especially if you’re planning to go for a hike / trek. 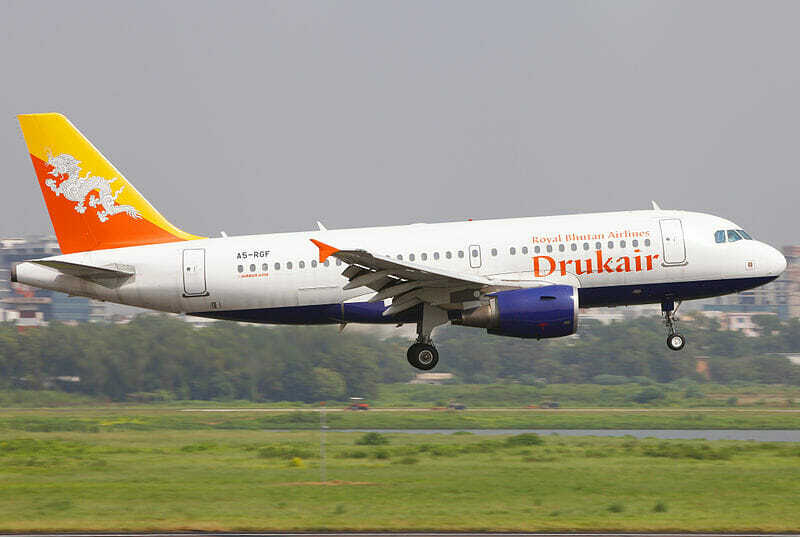 Nevertheless, the draw during these months would the low-season tour rates. The choice is yours really. In terms of average temperature, it’s coldest between December and March with chances of snow. Remember to bring sufficient winter clothing if you’re visiting during this period. 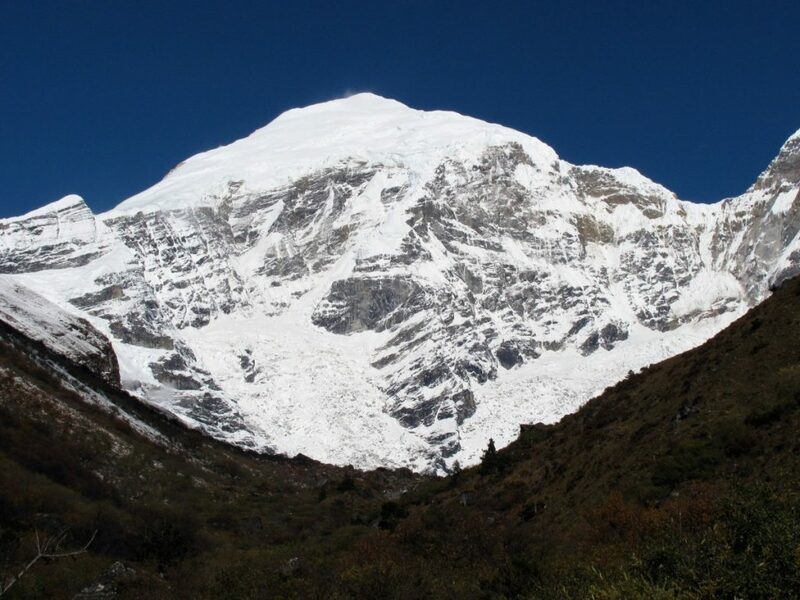 The warmest period in Bhutan is from May to September. 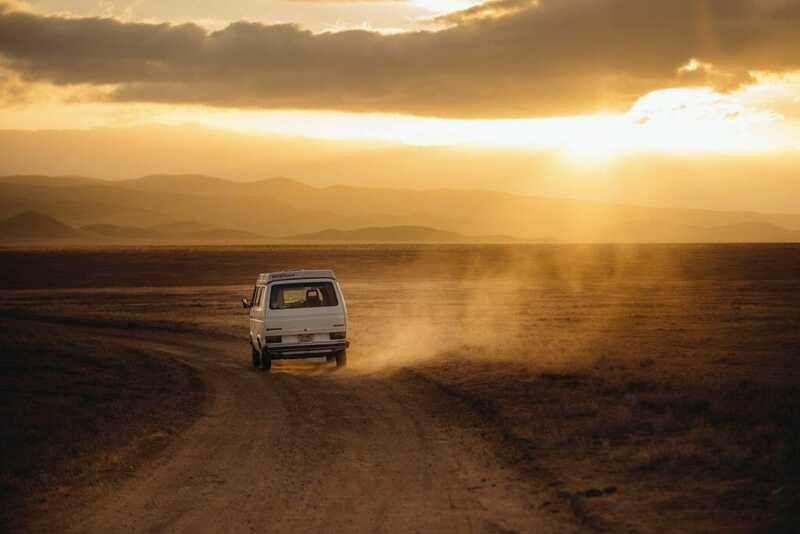 As it only fluctuates from an average low of 13 degrees to a high of 26 degrees Celsius, we can hardly call this ‘hot’ compared to most other tropical countries in Asia.